Pre-Register GBG Camp June 2nd ~ Go Hard, or Go Home! Home/Uncategorized/Pre-Register GBG Camp June 2nd ~ Go Hard, or Go Home! Go Beyond the G.A.M.E. (Gratitude Attitude Motivation Education) is a sports and mentoring program designed to assist inner city student athletes to effectively prepare for a successful college experience with important life skill training. GBG teaches participants to employ self-respect and moral fiber, for both on and off the sports playing field. The program annually provides free football camps and medical screenings, to boys and girls; 6th through 12th grades. 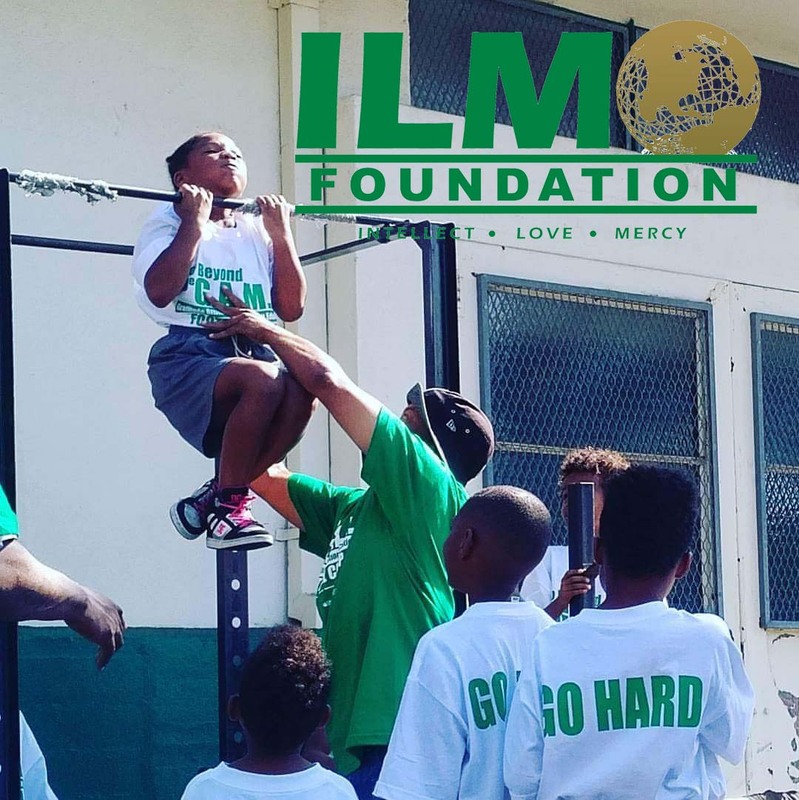 We also focus on academic prep and parent engagement, so we provide educational workshops and opportunities designed to empower the entire family, here in South Los Angeles. 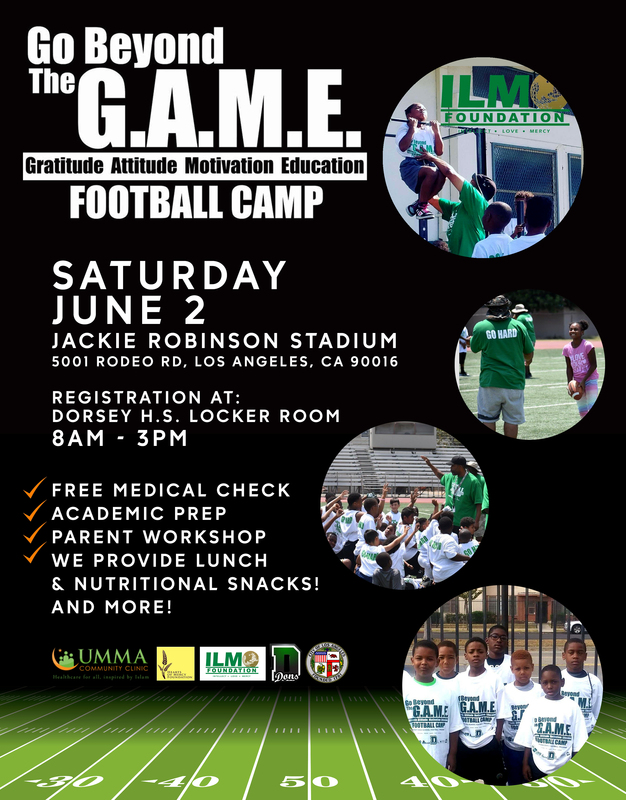 Click Here for FREE Registration (no fees) for Saturday June 2, 2018 5001 Rodeo Jackie Robinson Stadium. Starts 9 a.m. Dorsey High’s Weight Room on Rodeo Rd. By Umar Hakim| 2018-04-06T21:35:44+00:00	March 21st, 2018|Uncategorized|Comments Off on Pre-Register GBG Camp June 2nd ~ Go Hard, or Go Home!